[CENTER]From the host of Poistuck, this is OTAKON SPINJAM! Do you spin poi, levistick, or hoop? Do you dance, tumble, or juggle? 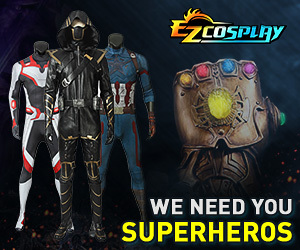 Do you wanna hang out with other cool cosplayers and learn some new tricks? We bring the tunes, you just have to bring your flowtoys and yourself!